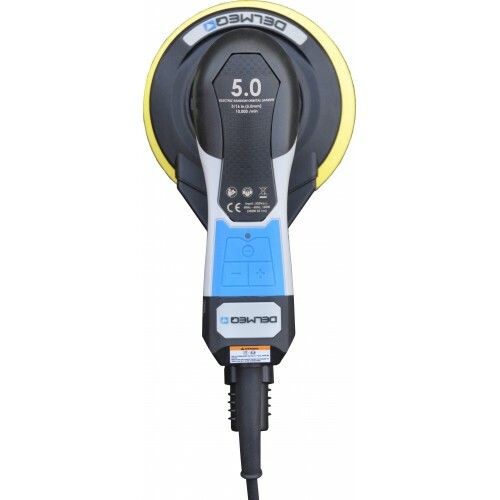 Delmeq 230v 150mm, 5mm orbit sander has a 7 step speed control from 4.000 up to 10.000 RPM for greater control through it's high torque, brush-less motor. 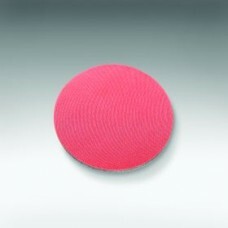 Ergonomically designed for balance and comfort with vibration absorbing "comfort grip". 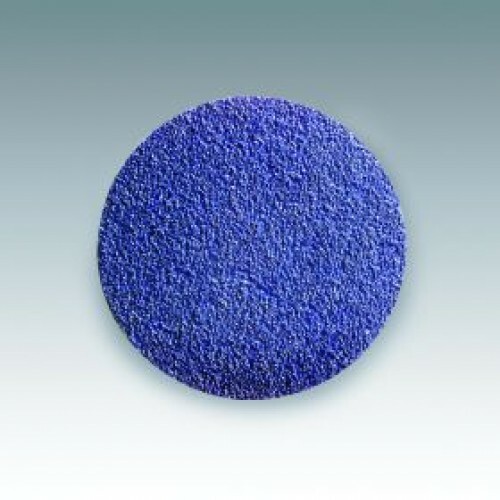 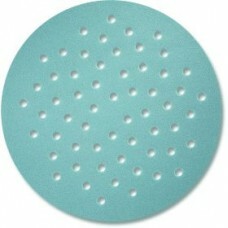 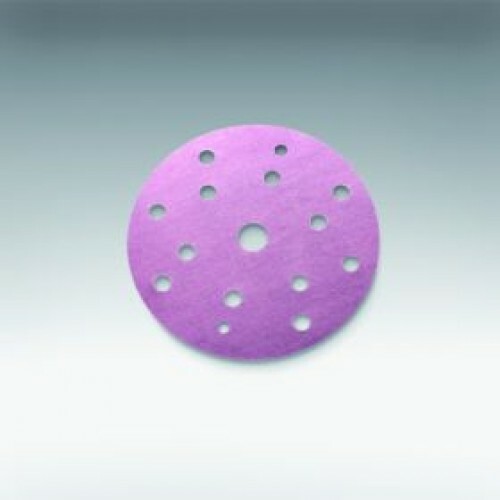 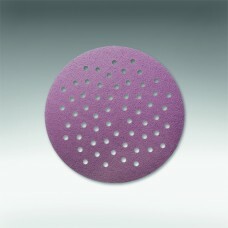 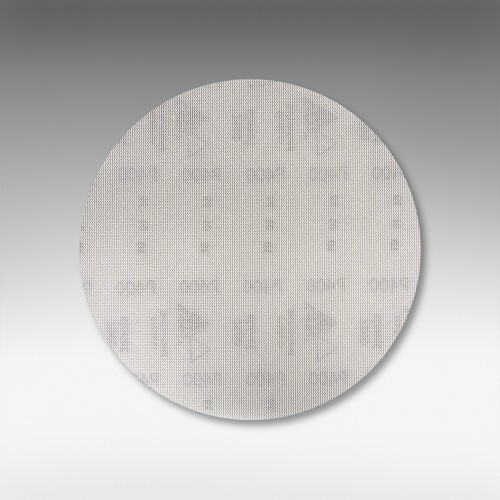 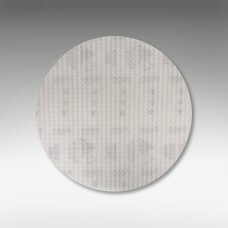 150mm multi-hole backing pad and central vacuum for optimum dust extraction when used with Sianet or Fibotec discs. 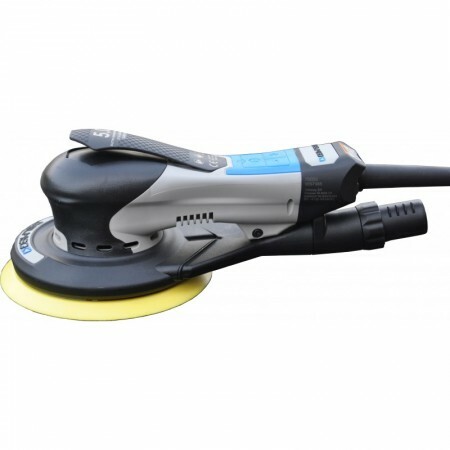 This sander is one of the quietest on the market.